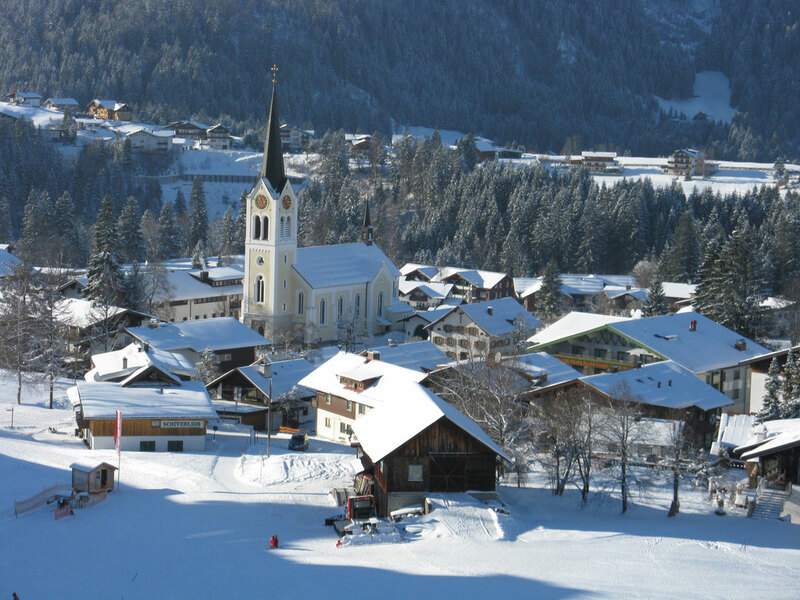 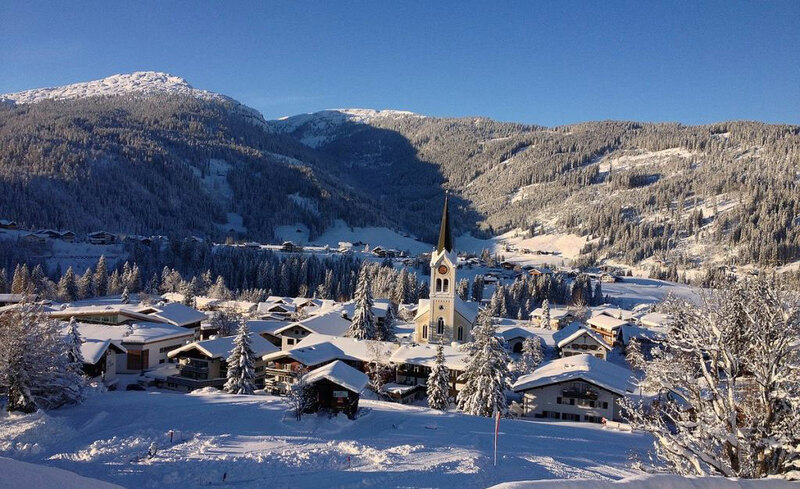 Riezlern is the first village in the Kleinwalsertal and the largest and most lively. 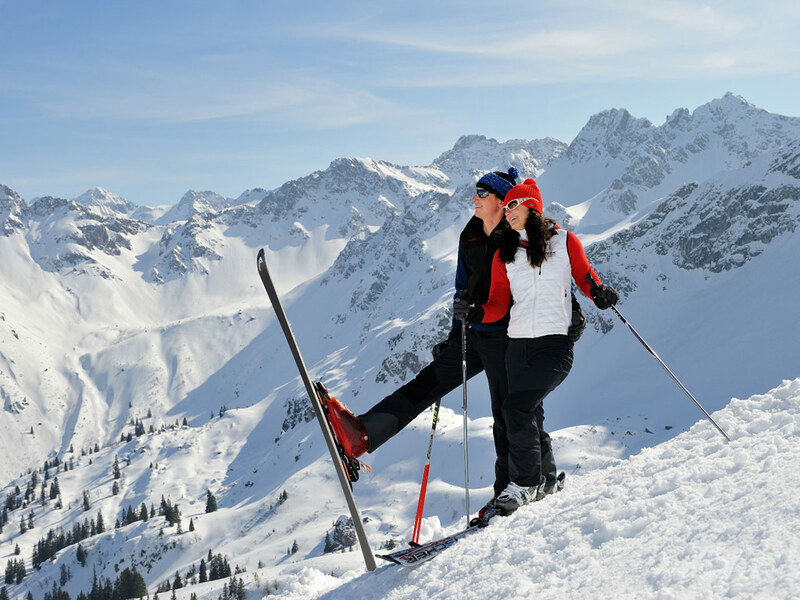 Surrounded by huge mountains, this is a perfect base for skiers, snowboarders, cross-country skiers and hikers. 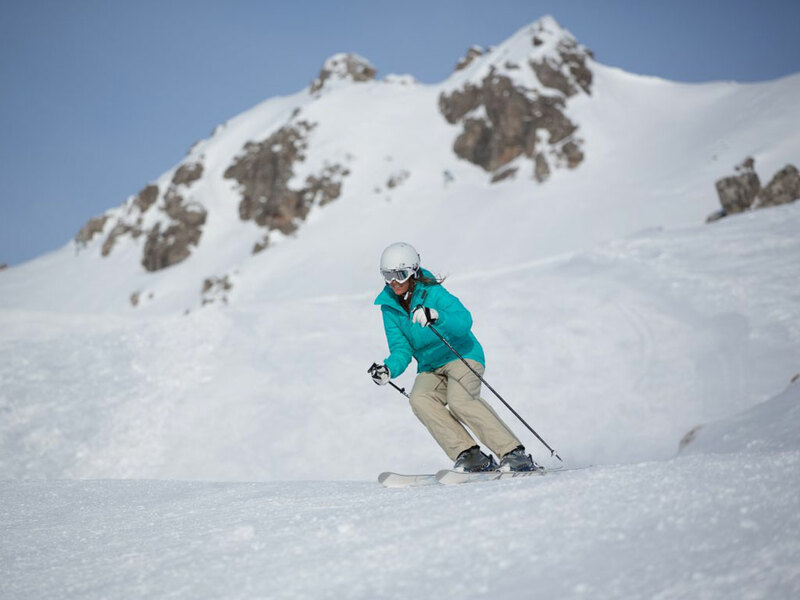 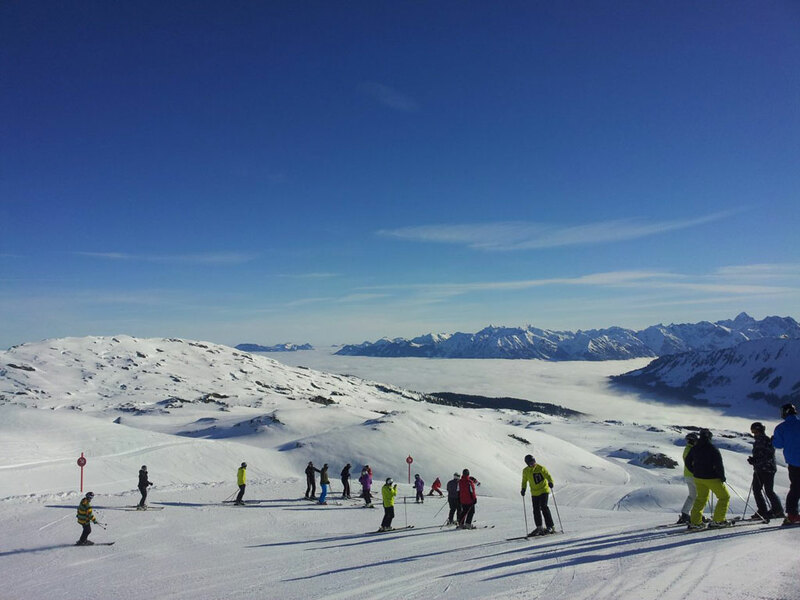 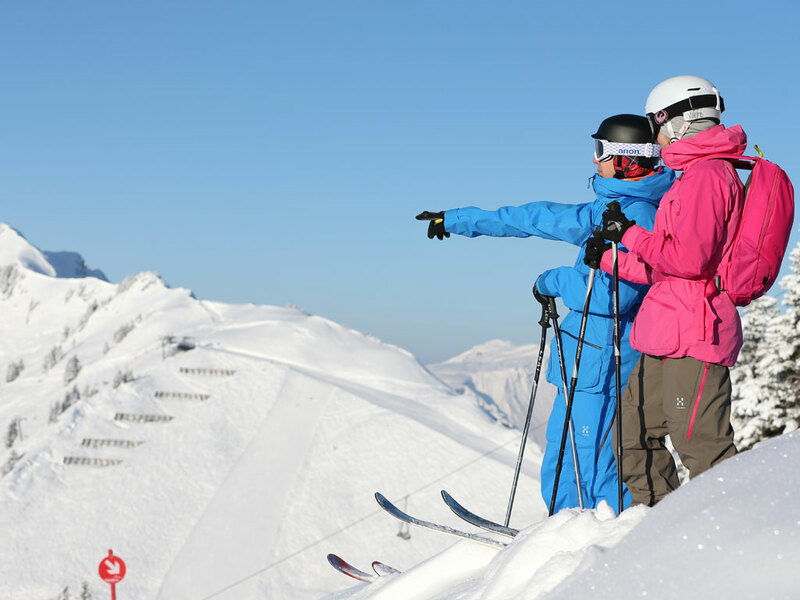 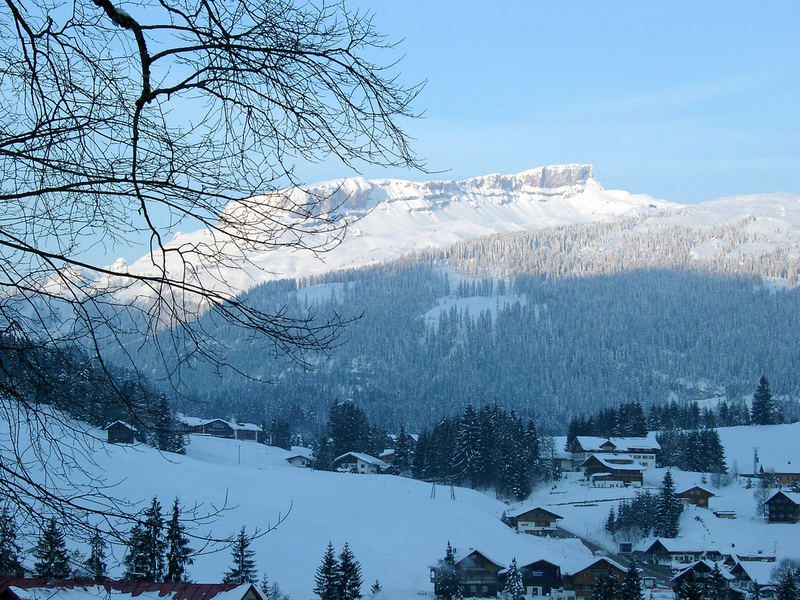 Riezlern is a popular destination for families with children and there are often special offers for families here. 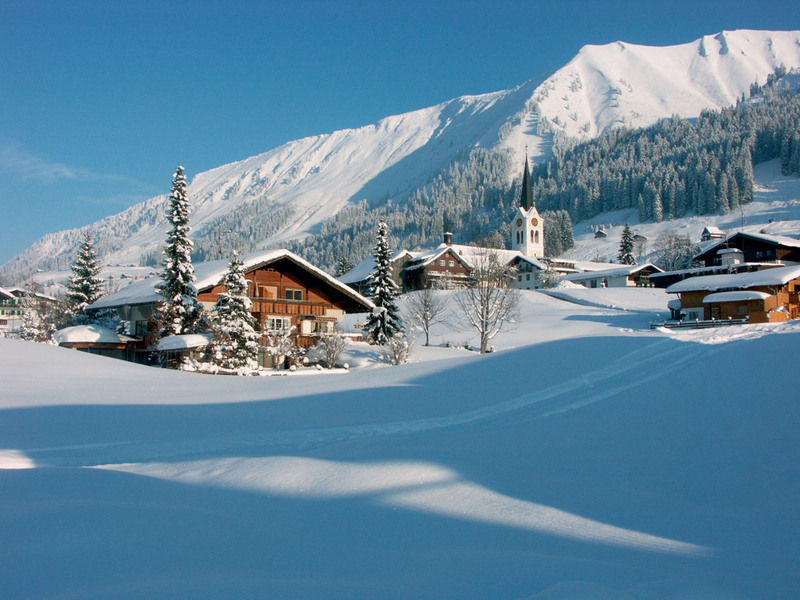 Both experienced, and novice skiers will be in heaven here. 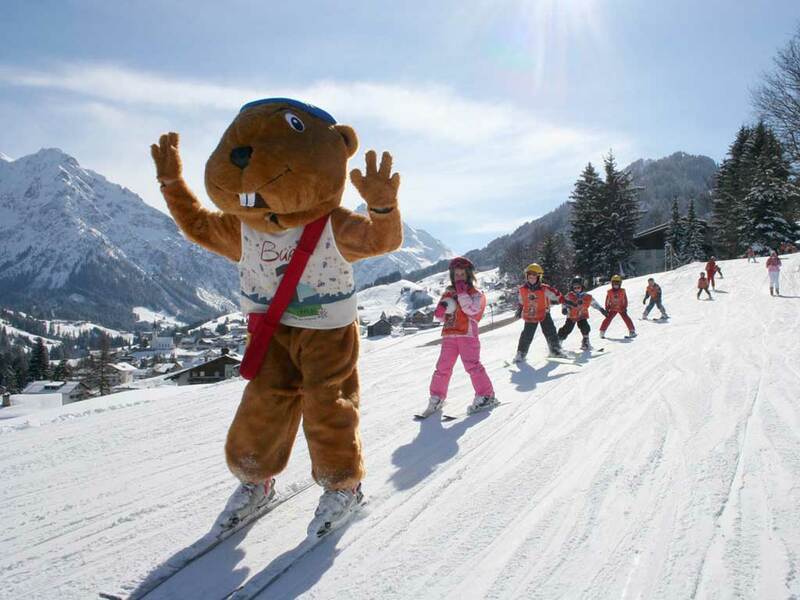 There are also several options for après-ski fans. 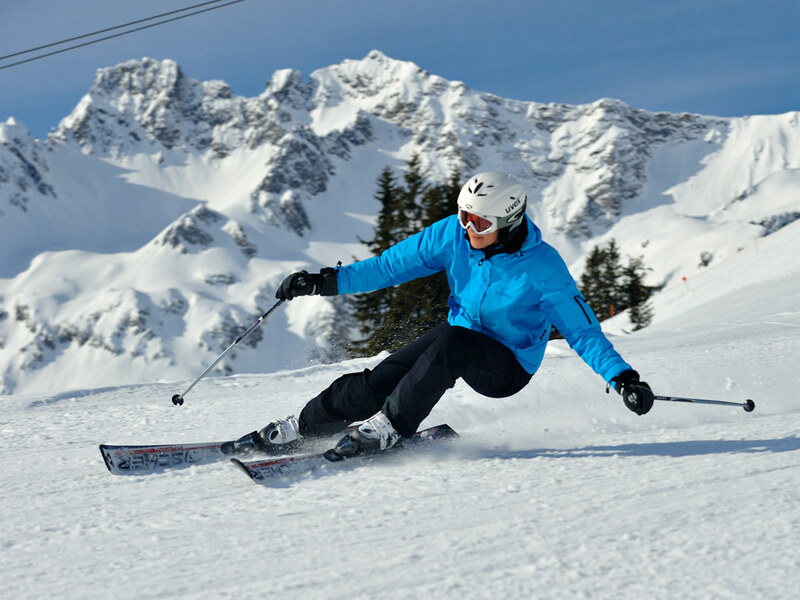 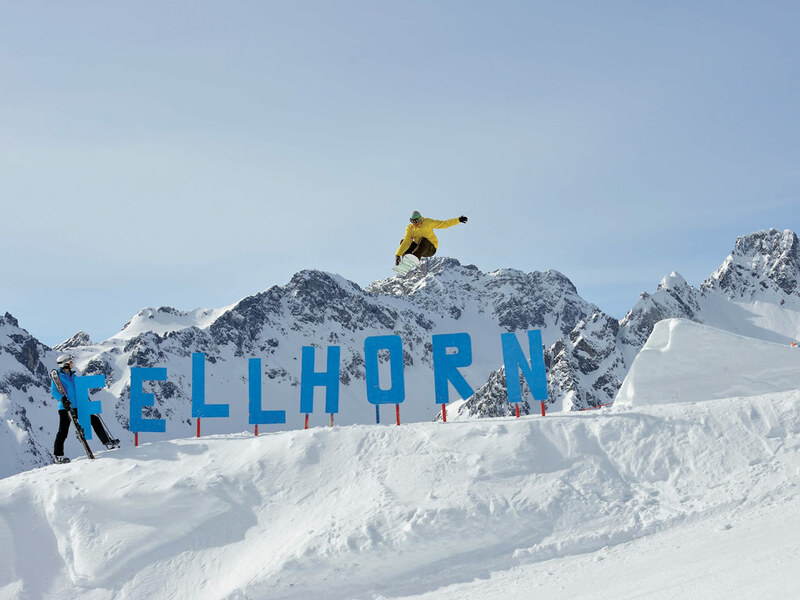 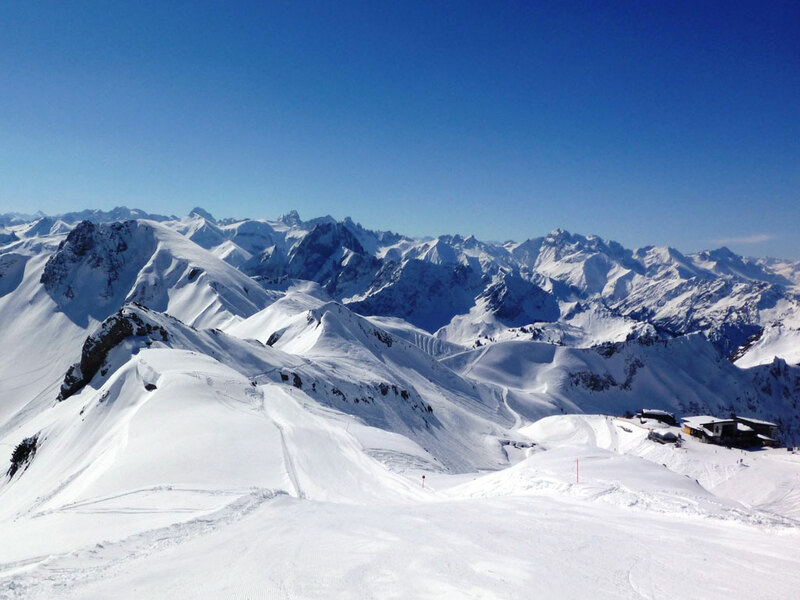 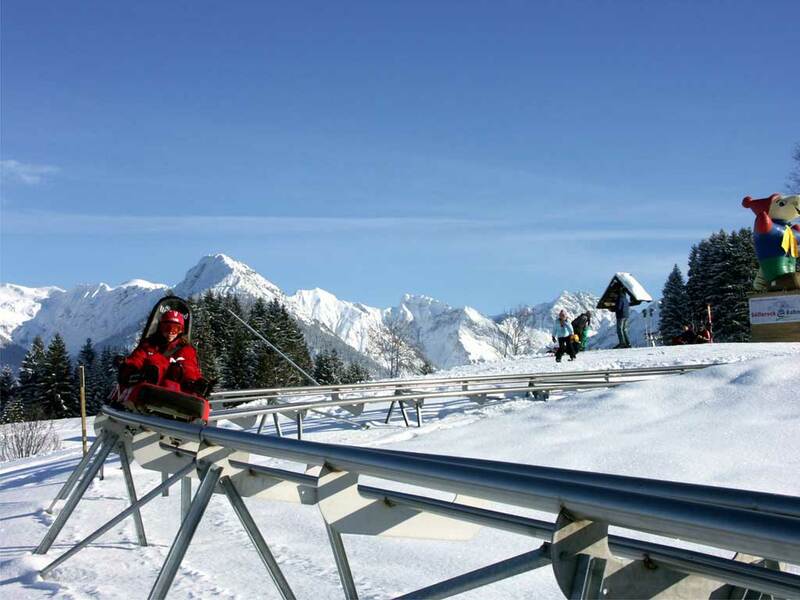 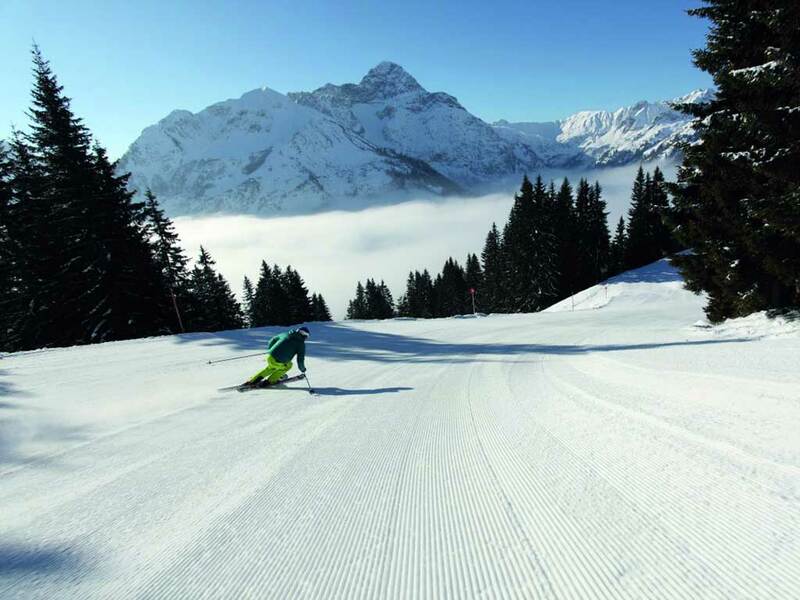 Riezlern has a direct ski lift access to the ski area Fellhorn-Kanzelwand, which straddles the German border. 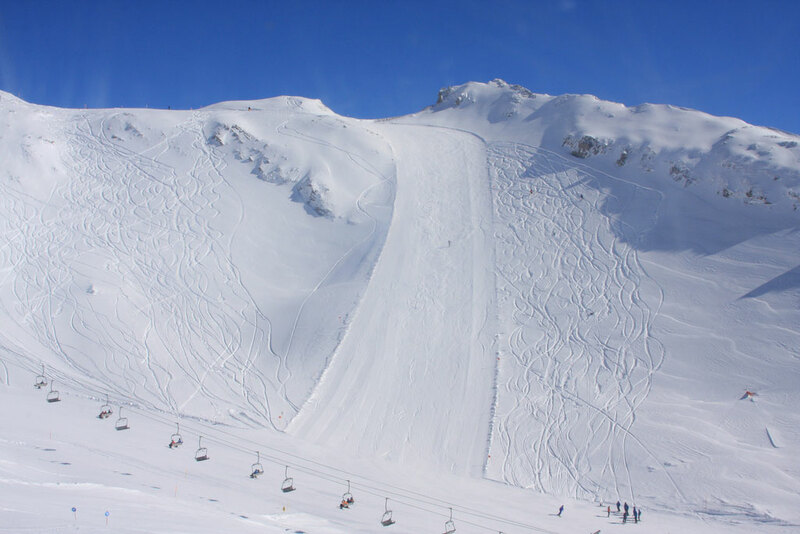 Also, the other ski areas in the [IL: ATVORA05] are easily accessible by means of good bus connections . 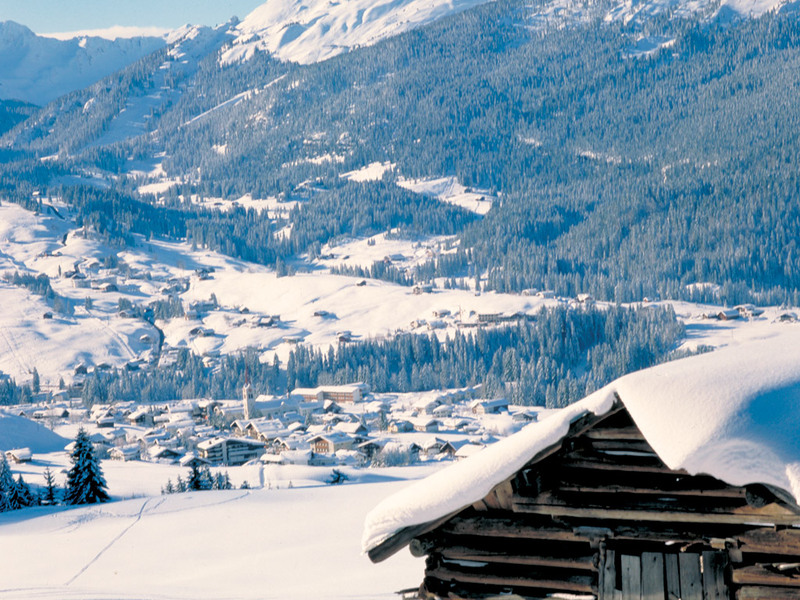 Two cross-country trails with a total length of about 25 kilometers start from Riezlern. 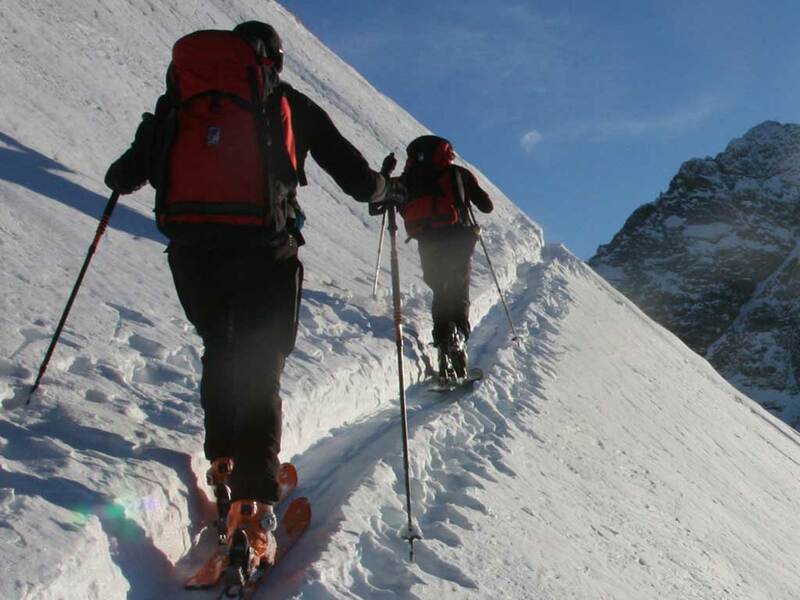 The wide range of hiking trails also offers winter hikers plenty of opportunities.